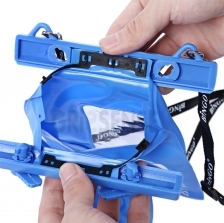 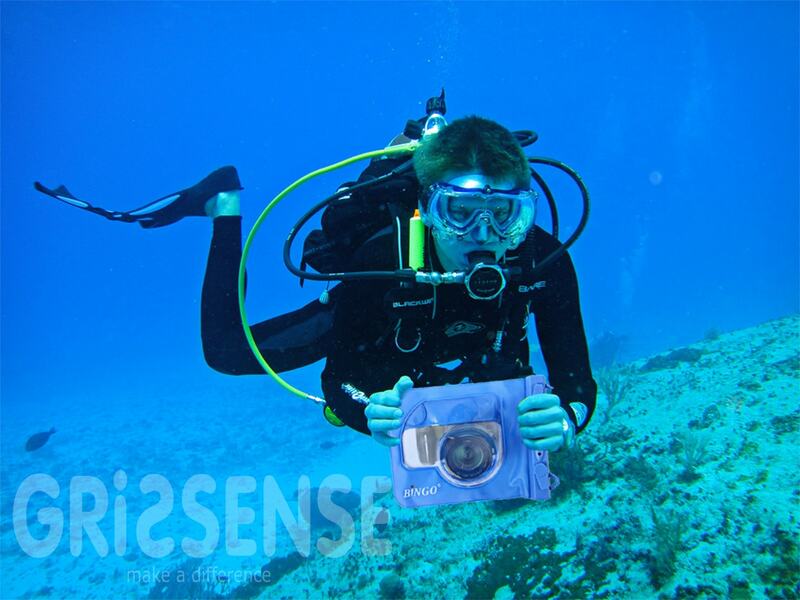 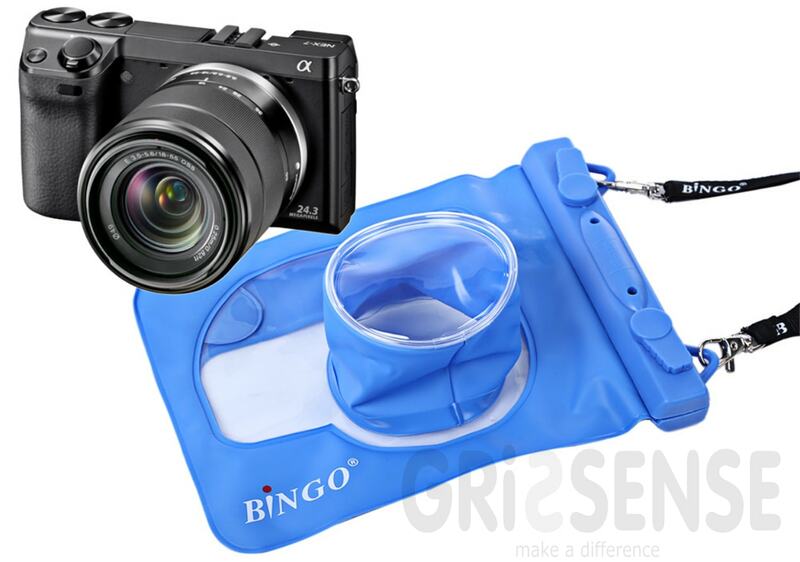 - Prevent camera from dust, sand, snow, water, etc. 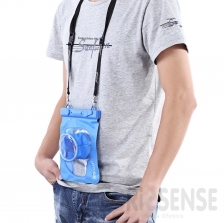 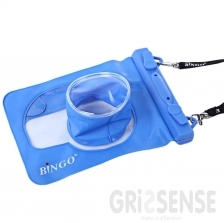 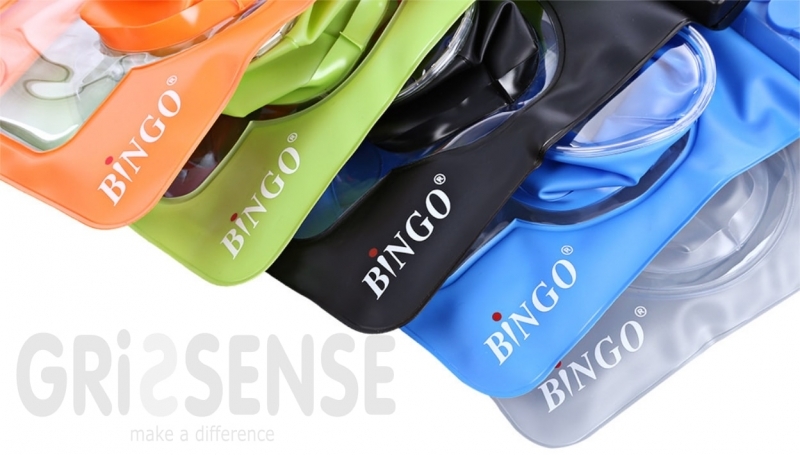 - Suitable for camping, boating, fishing, swimming, etc. 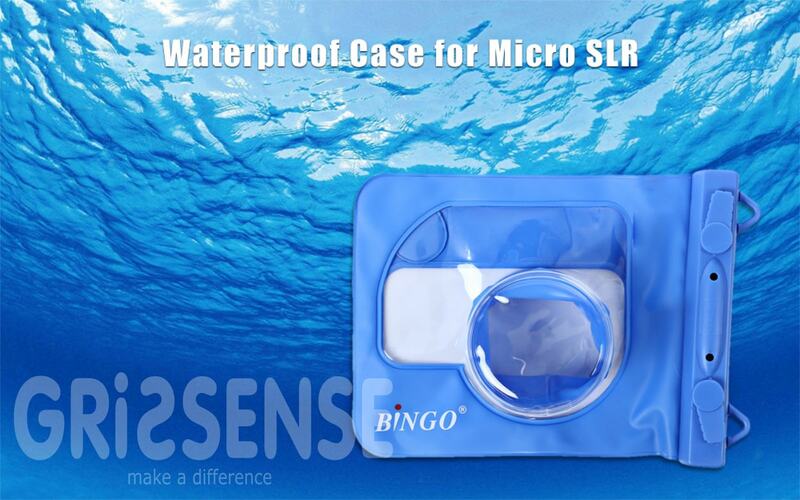 - Micro SLR showed in the pictures is not included.